Welcome to the City of Millen website. 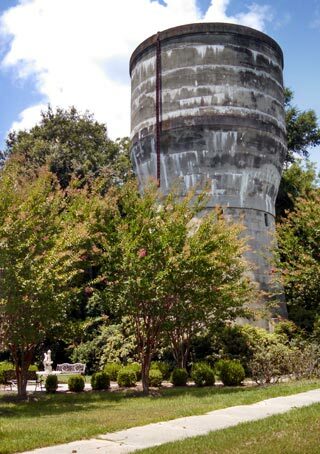 We are proud of our town and its neighborly livability. Use this website to help you connect to city services and volunteer opportunities. We look forward to knowing you better. 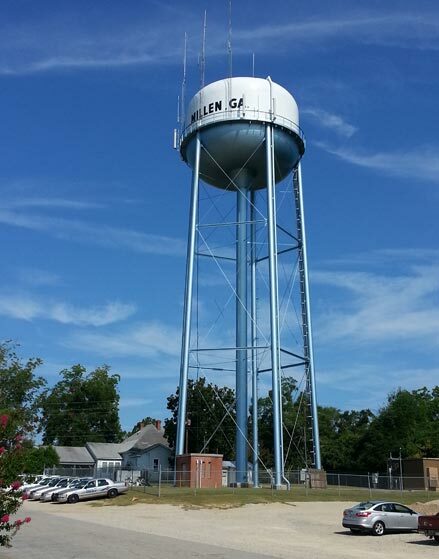 The City of Millen, Georgia was incorporated September 30, 1881 and is the county seat for Jenkins County. Residents originally called the city "Seven-Nine" or "Old 79" because of its close proximity to Savannah, approximately 79 miles away. 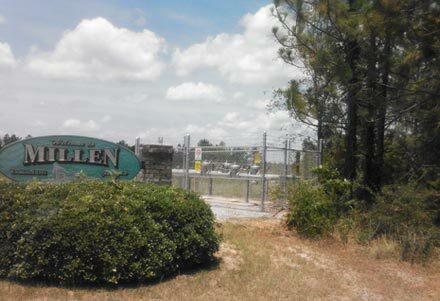 Settled in 1835, the town was also known as Millen’s Junction after McPherson B. Millen, superintendent of the Central of Georgia Railway, which connected with the Georgia Railroad in the town. 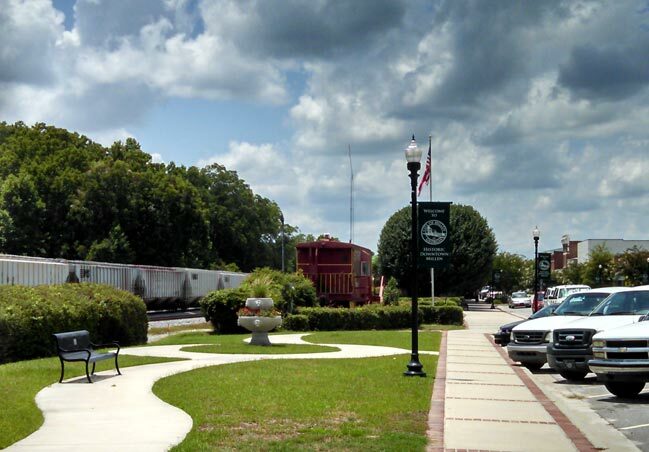 Millen’s Junction was destroyed in the Civil War due to the railroad and the presence of a Confederate prison camp – Camp Lawton – located just outside the town on land that is now part of Magnolia Springs State Park. Hardy residents rebuilt the town after the war. 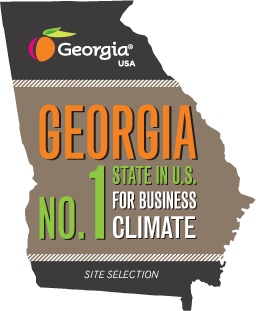 Today, Millen’s economy is based primarily on agriculture, agribusiness, and forestry. Residents enjoy the recreational opportunities available on the Ogeechee River and at Magnolia Springs State Park. Georgia’s current governor, Nathan Deal, was born in Millen. 478-982-6100 or download the Rental Instructions here. The City of Millen owns and maintains two cemeteries. For information and fees, click here. Utility payments and ad valorem tax payments can be made online at www.cityofmillenpmts.com. There is also an unattended dropbox available 24/7, located in the drive-thru area at City Hall. This box is checked several times throughout the day, Monday-Friday. Citations can be paid online at www.ezcourtpay.com. Utility Payments: Provide name, account number, and address of utility service. Tax Payments: Provide name, tax receipt number, and amount of tax due. Citations: Provide name, citation number, and date of birth.